Comments Off on The house is amazing! Comments Off on Excellent Day Care! 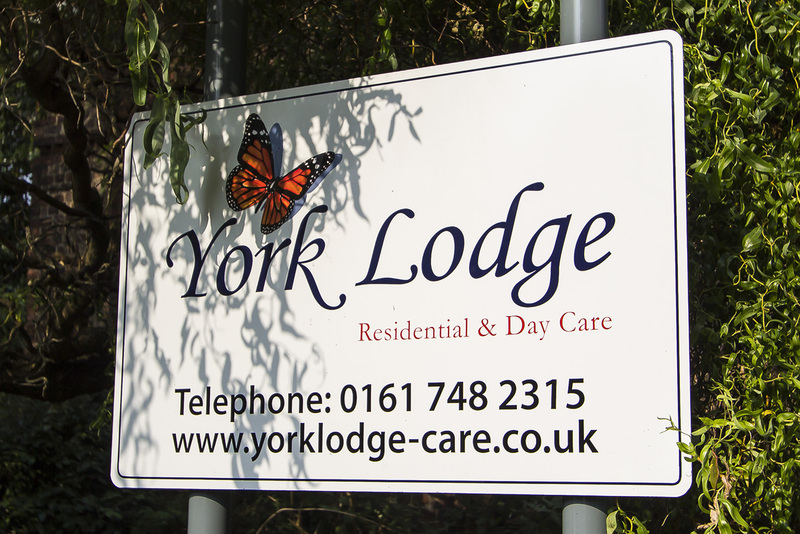 York Lodge offers what we believe to be the finest residential home and day care service in south Manchester. 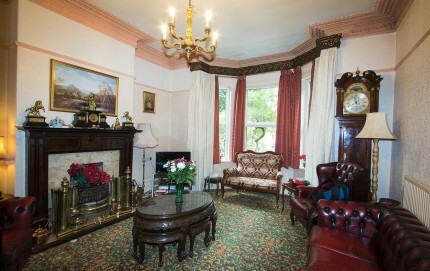 Person-centered care within a stunning period house, a comfortable homely environment, and a warm family atmosphere. 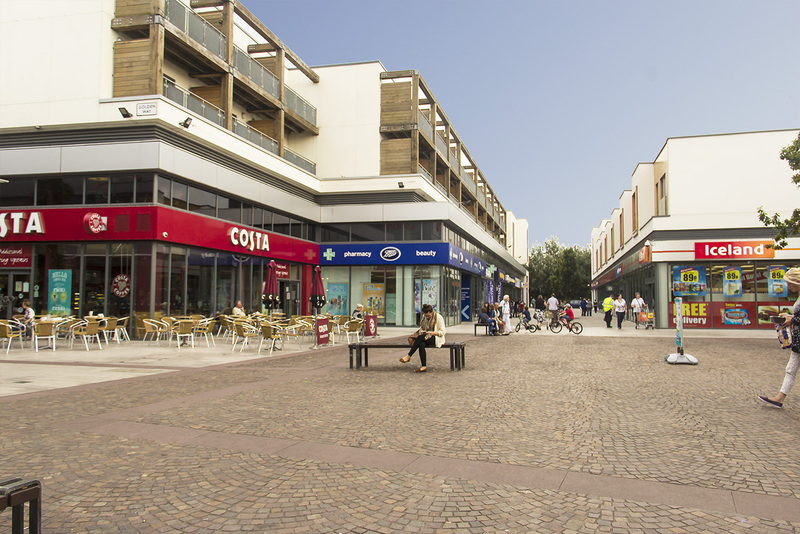 You’ll find us in the heart of Urmston, close to parks, shops and amenities. 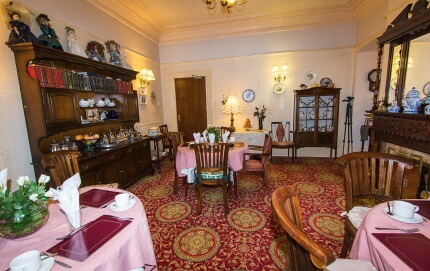 You are very welcome to join us for a cup of tea and see for yourself! At York Lodge residential home and day care centre we care about your happiness, well-being, security and personal fulfillment. We respect absolutely your right to choice, independence, dignity and privacy. 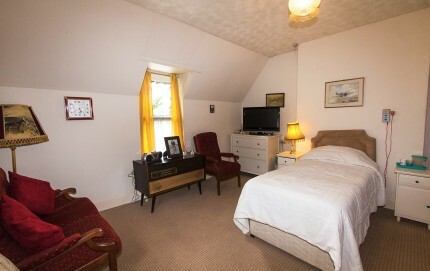 Whether you are looking for caring ‘home from home’ for a relative, a friend or for yourself, you will find everything you need here with us. 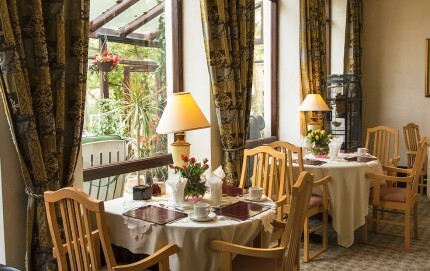 We offer both long and short stay care, so you are welcome to stay with us for a holiday, or for as long as you like. 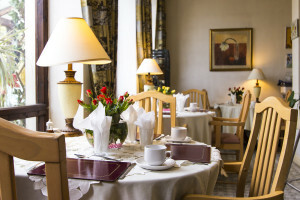 We also offer a day care service for those people who would prefer to join us only during the day time. 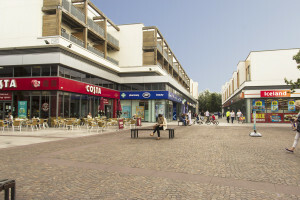 Whatever your needs, we are here for you. Your individual needs and wishes are at the centre of everything we do. 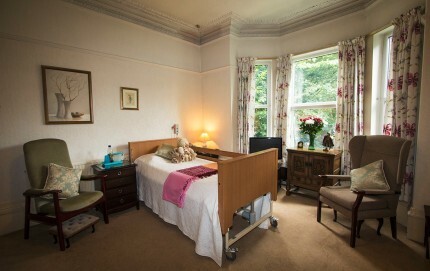 We have a wealth of experience in person-centered care, and are confident of offering you the right balance between care and support, and maintaining a significant level of independence. We go out of our way to listen, understand and find solutions. We will even allow you to bring your pet by arrangement, if that is important to you. 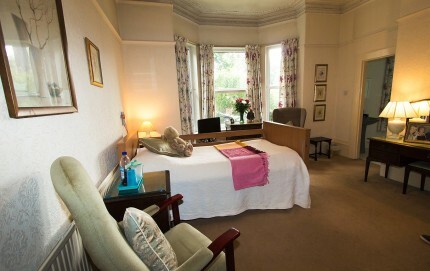 Our care team is made up of extremely experienced, highly qualified staff. 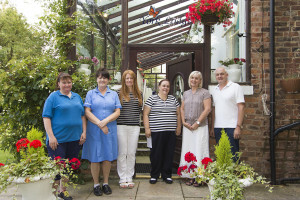 Our senior care team leader celebrated twenty six years of service at York Lodge in 2012, and the majority of our staff have been with us for between five and seventeen years. 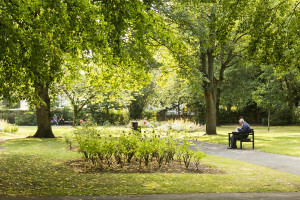 Our exceptional record of staff retention provides outstanding continuity of care, and is regarded by the Care Quality Commission and other regulatory bodies as a significant factor in ‘gold standard’ provision. 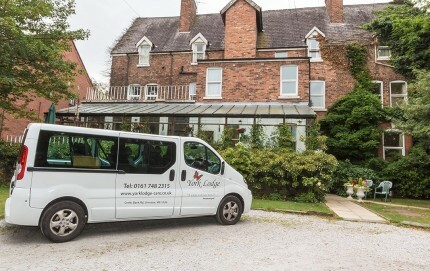 Please click on the links above for more detailed information about our residential home and day care service in Urmston, South Manchester, or call Alan on 0161 748 2315 for a chat. Alternatively go to our ‘contact’ page to send us a message. York Lodge is a family-run independent residential care home in Urmston which can accommodate up to twenty-two people. 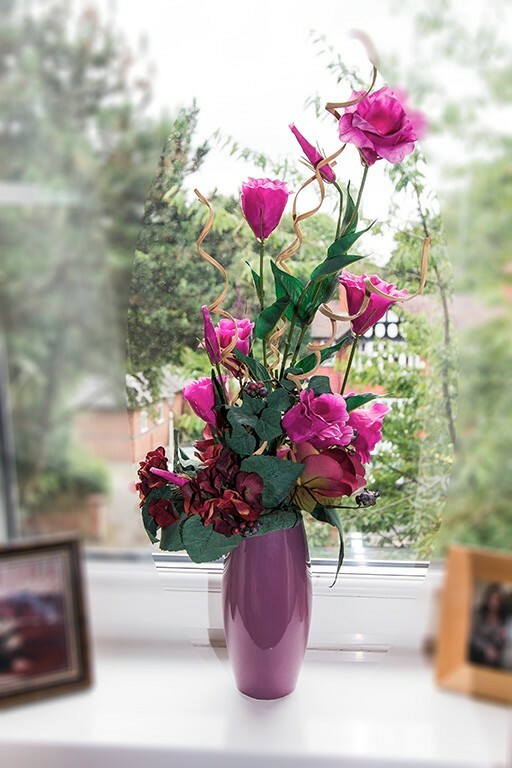 We opened in 1986, and have been at the heart of the Urmston community in the Trafford area ever since. 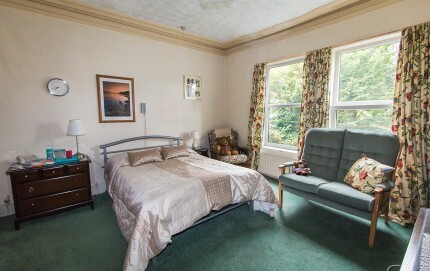 We converted and refurbished York Lodge care home ourselves specifically to provide the highest standards of residential care. We are not part of a large, impersonal organisation, and so you can be assured of the family’s personal attention and care on a daily basis. 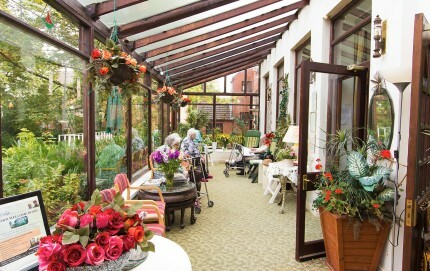 Our aim has always been to meet the needs of the older residents of our diverse community in Trafford, and to assist them to continue living as independently as possible. We value each and every person who comes to live with us at York Lodge care home, and we welcome applications from people of all walks of life.